A key part of the NHS Long Term Plan is to drive every practice across the UK to become part of a local Primary Care Network (PCN). To help you keep up-to-date, we’ve shared ten FAQs about Primary Care Networks, covering what they are and what they mean for the NHS. ‘Primary Care Network’ is the generic term used to describe a group of practices, and others, working together to care for a population of 30 to 50,000 patients in a geographic area. They’re occasionally referred to by different names, e.g. primary care homes, clusters, localities, neighbourhoods, etc. Are they not already here? Approximately 85% of the UK is already covered by practices working together. The aim of the Refreshing NHS plan is for the whole country to be covered by April 2019, so that every practice will be in a Primary Care Network. There is likely to be a step change in the level of support they receive from STPs and commissioners. Is this a way to make practices merge? This is about existing practices working together, not making them merge. Done well, this collaborative approach to primary care will also help smaller practices cope, by sharing economies of scale with larger practices. They will enable practices to share data, staff and resources, so they can help develop and deliver a wider range of integrated services in their network. The hope is that, as these services develop, less work falls to practices, and patients get a better service, e.g. self-referral to physiotherapy and mental health therapists without seeing a GP first. Eventually it is hoped that all community-based health services, social care and voluntary sector organisations become involved - with both helping plan and provide services. More advanced PCNs are already involving local schools, job centres, housing offices and others. more diagnostic and other services within their community for them and their families, for prevention, episodic illness and long-term conditions. Is there any evidence for this way of working? What does this mean for Federations? Federations will play a key role in developing, coordinating and aggregating some of the functions of PCNs. This might extend to helping manage larger services that make more sense across more than one PCN, and employing staff that are deployed. They may also lead on the relationship with commissioners on behalf of member practices. 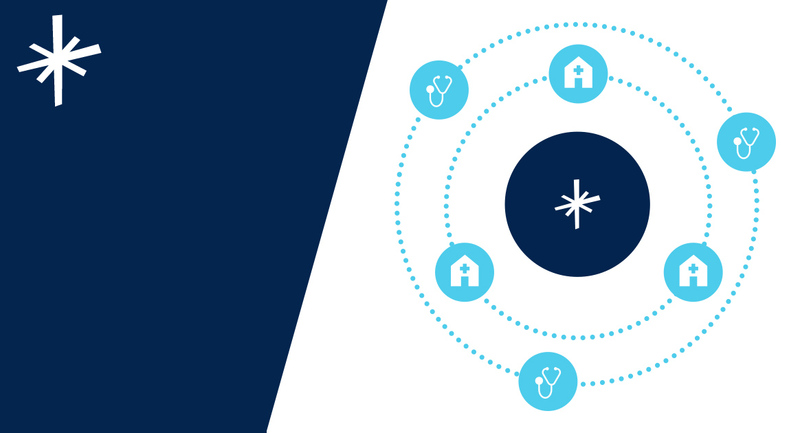 the Lantum Marketplace, a network of over 17,500 vetted clinicians - this means the reliance on agencies to fill shift gaps can be greatly reduced. collaborative staff banks, making it easy to share staff, skills and expertise across the region - Lantum has launched over 56 collaborative staff banks across the UK. a digital platform that increases flexibility and convenience in filling shift gaps, for clinicians and providers. both in- and out of hours shift availability, with an easy onboarding experience, so they can fill their rota from one source, rather than multiple agencies. the ability to manage all types of staff from one platform. To learn more on how Lantum can support you to become ready as a Primary Care Network, get in touch below.